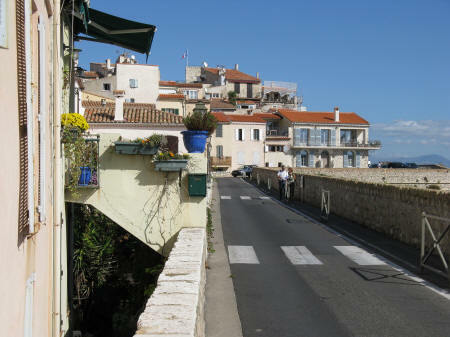 The historic town of Antibes is located southwest of Nice France. It is home to Europe's largest yacht harbor. View map of Antibes France.